The Forget Me Not flower bead has a purpose similar to that of the flower it was designed after, as a representation of faithfulness and enduring love. 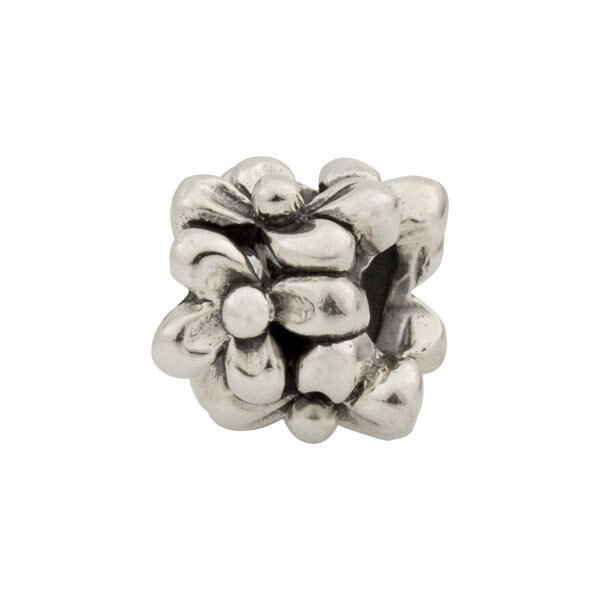 With internal threading, this sterling silver bead is compatible with most brands of European charm bracelets and necklaces, including Chamilia and Pandora. Approximate measurements are 9mm x 10mm x 10mm.